Are there certain software tools you hate? I hate Taleo. It may be great for HR professionals and hiring managers, but as someone looking for a job and encountering it frequently, it leaves me frustrated. First, when you create a scrolling frame inside a web page, you start at minus one. For the field that is often promoting diversity, they sure aren't building the ability to support it into their tools. Maybe I want a job writing this software, because those people must have great job security as it is impossible that they've ever had to use their own system to apply for a job. I exaggerate but UI is really bad. 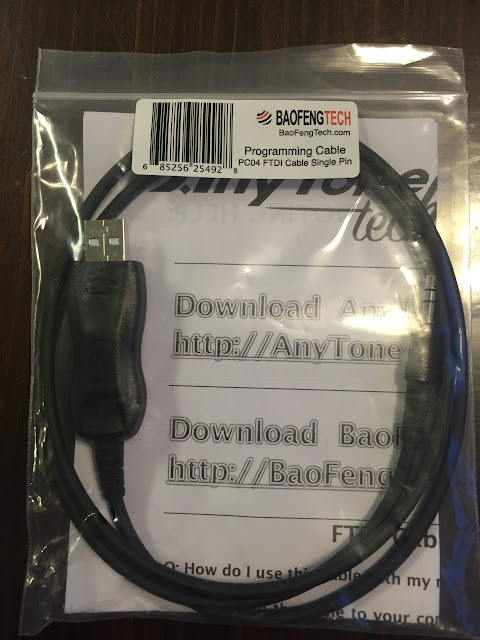 I love things like this 6-in-1 cable for programming various radios. Of course, with the problems people have with counterfeit chips, poorly fitting connections, COM port confusion, etc. maybe it isn't the best idea to introduce another variable. 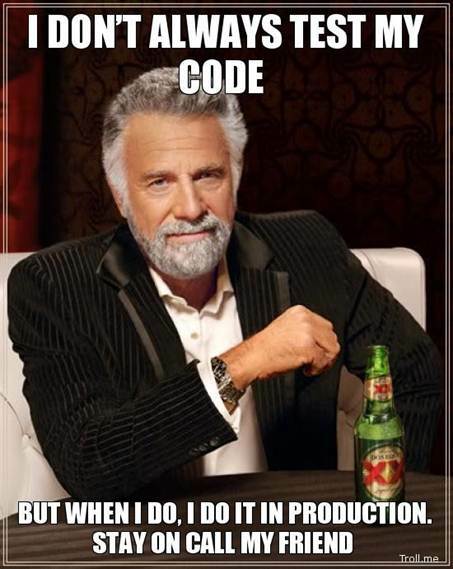 Funny programming jargon. Read them and then come back, so the following will make sense. Some of these are funny to me on a couple of levels. I work with a guy whose written communication can be a little confusing. We call it Yoda Speak. However, his SQL and other logic doesn't suffer from the same aliment, so we can't accuse him of Yoda Conditions. We have also seen procedures named TEST_Something get promoted to production or as they say protoduction. Lastly, the mere act of getting up to go ask a question will simulate the rubber duck effect. That happens to me way more than I would like to admit.